Updated Friday March 16, 2018 by MYB. 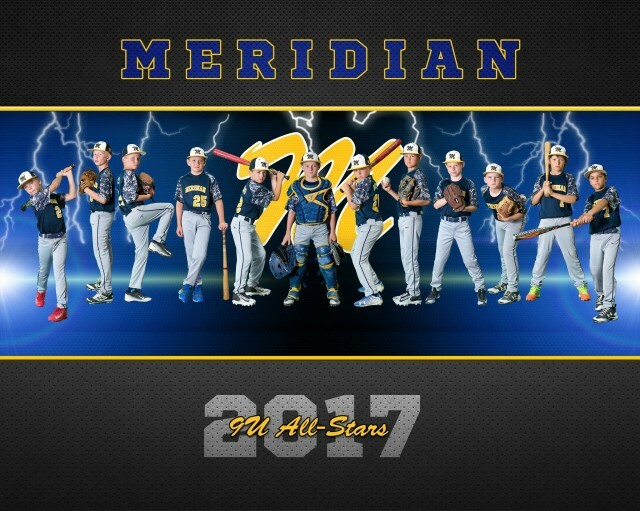 The Meridian 9u All-Star team is preparing for their State Tournament next week starting July 5th. If you need something to do, or happen to be in the Moscow, ID area, they would love to have to stop by and watch a game or two. These boys have given up their summer to compete here, and any support you could give them would be awesome!!!!!!!! Go Meridian!